I took a little trip to Mimobot to check out their designer usb drives. 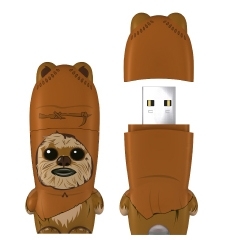 They have some really cool designs, and they even have Star Wars characters – I love it! I guess I have to add these to my birthday list. These drives comes with more than just a cool design though. 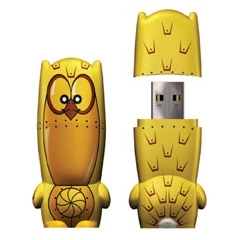 The manufacturer have also added data about the characters on the drive itself: sound files, screensaver etc. Can I move my birthday to …. like… in late february?